I had a flashback, some deja vu of sorts, when I first saw the name Malkavian come across my screen. A little synapse in the back of my head lit up, screaming about how familiar that name was. After some ponderance, my brain finally hit upon the source while listening to the band’s latest release: the Malkavian were a race of vampires in the popular role playing game Vampire: The Masquerade, most notably known for being insane. 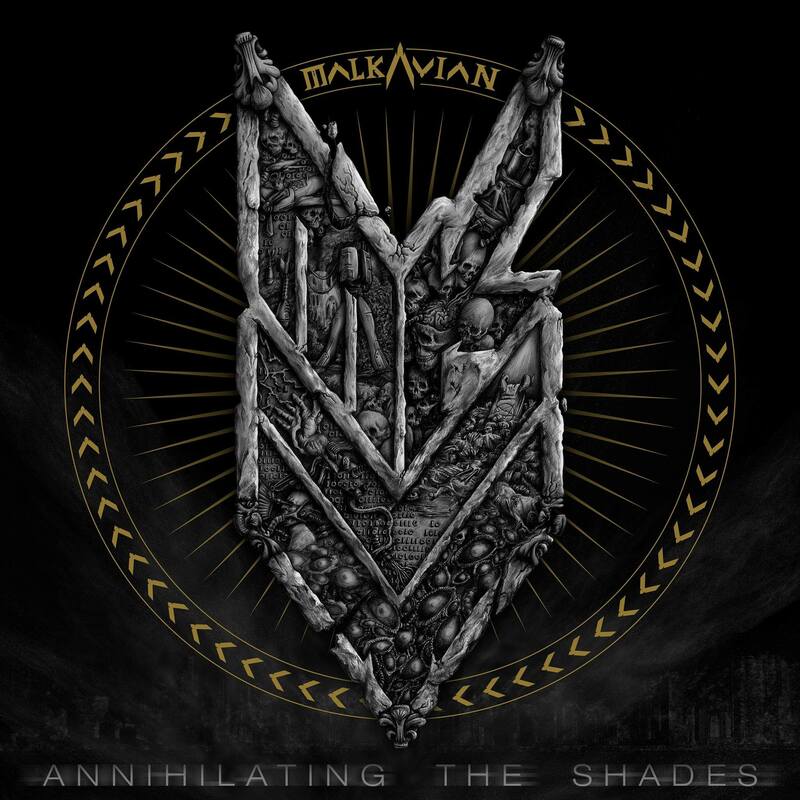 Whether or not this is the true source of their name, French thrash metal spiked with technical groove maestros Malkavian certainly play to the chaotic nature that is a key feature of the species. 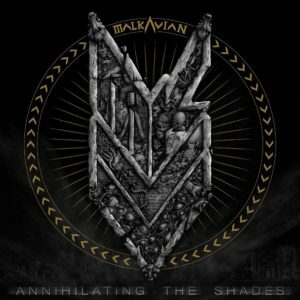 Originally formed in 2008, Malkavian released their first EP in early 2009. 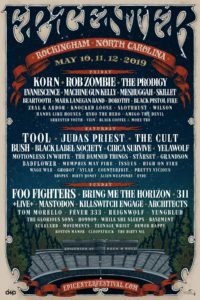 After hitting the road to make a name for themselves in France’s metal scene, the band worked through 2010, making some tweaks to what would be their finalized lineup around 2011, and eventually got the chance to open for well known deathcore act Suicide Silence come 2012. Their first full length, “The Worshipping Mass“, saw its biggest distribution in 2014 under current label Finistrian Dead End. 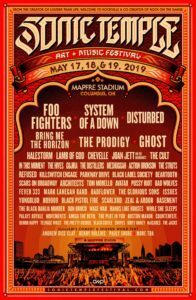 Ever since, Malkavian has kept busy by working the dual grind of festival and tv appearances, and are ready to drop their 2nd full length on March 31st.